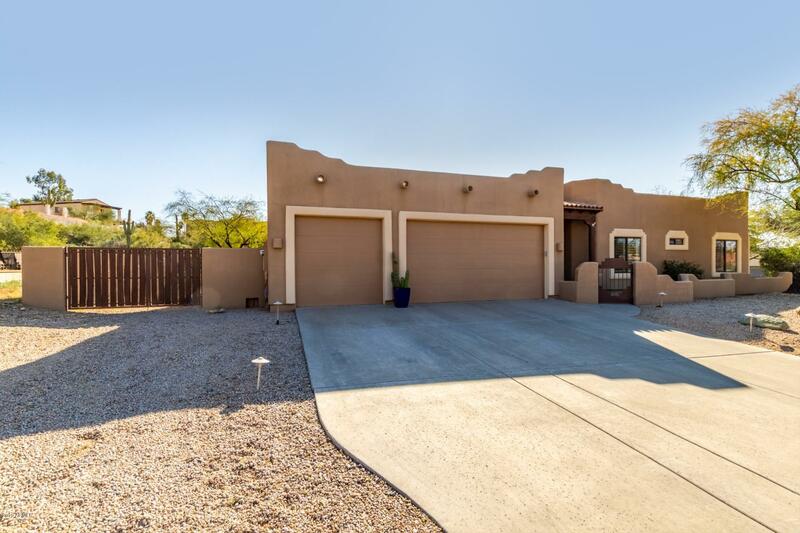 Stunning 4 bedroom, 2 bath, immaculately-maintained dream home, tucked away in beautiful Fountain Hills. Step inside to an open floorplan with tall ceilings & cozy propane fireplace. You'll love the gourmet eat-in kitchen with granite counters, breakfast bar, custom cabinets and upgraded stainless steel appliances. The oversized master-suite has gorgeous wood floors & is a true retreat with jetted tub, separate shower, double sink & large walk-in closet. The two guest bedrooms are split from master for privacy. Relax in your beautifully- landscaped large backyard with covered patio, built-in BBQ & firepit. Plantation shutters throughout, tile and wood floors, water softener, large lot, newer roof, RV gate, 3 car garage. 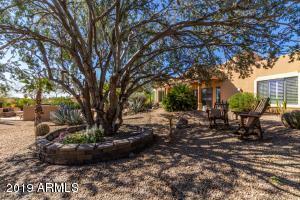 Near hiking & biking trails. View today before it's gone!